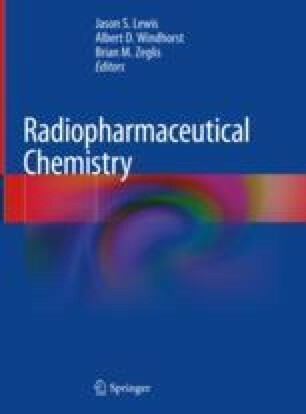 This chapter describes the process of bringing radiopharmaceuticals from preclinical investigations to first-in-man studies, specifically the first application of a new radiopharmaceutical in an imaging study in humans aiming to demonstrate the potential of the radiotracer to image a specific molecular target. This translational trajectory – often called moving “from bench to bedside” – includes several steps that require attention to specific regulations. As these regulations differ throughout the world, we will focus on the current situation in Europe. This chapter will focus on the philosophy developed in the European Union by European agencies and associations – for example, the European Medicines Agency (EMA) and the European Pharmacopoeia (Ph. Eur.) – as well as societies such as the European Association of Nuclear Medicine (EANM).